Welcome to Barnesville Middle School! Barnesville Middle School offers an excellent educational environment. Each student is given the opportunity to be involved in a variety of extra-curricular activities and athletics. Barnesville Middle School looks for ways to develop the entire student, mind and body. the art facility on Shamrock Drive. 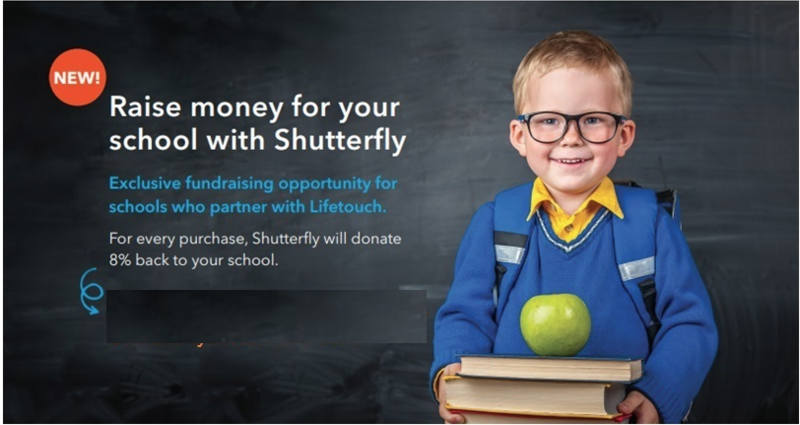 BMS will earn 8% back on all Shutterfly purchases using this link. Please click on the picture when choosing to purchase on Shutterfly or Tiny Prints. Thank you for your support.